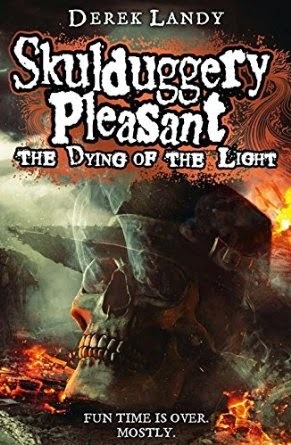 It's been several months since the events of Earthfall, yet Sam's attempts to rouse the enslaved people of London from their trance-like state have frustratingly failed. Worse still, the enormous Voidborn drilling device which Sam and his friends disabled in London was one of hundreds scattered across the planet, all nearing the final stages of construction. 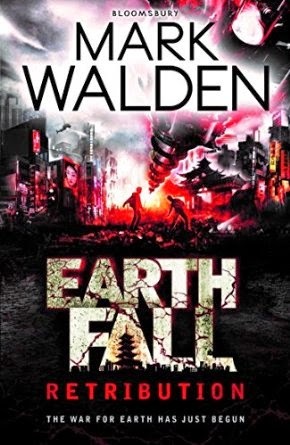 Joining up with another resistance group, they plot to disable a drilling machine in Tokyo and in the process implant viral commands that will cause a catastrophic failure of the entire network. Just as that mission appears to have been successful, Sam and the others are double-crossed by the resistance leader. Earthfall: Retribution will take the series on to a global stage, as the true scale of the conflict being played out on Earth is revealed. 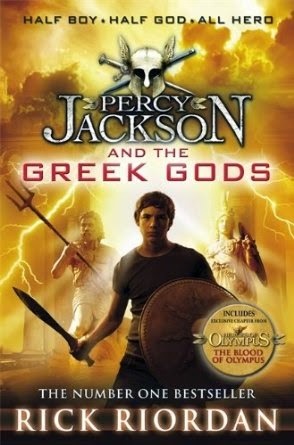 "If you like horror shows, bloodbaths, lying, stealing, backstabbing and cannibalism, then read on..."
In this action-packed tour of Greek mythology, Percy gives his hilarious personal views on the feuds, fights and love affairs of the Olympians. Want to know how Zeus came to be top god? How many times Kronos ate one of his own kids? How Athena literally burst out of another god's head? 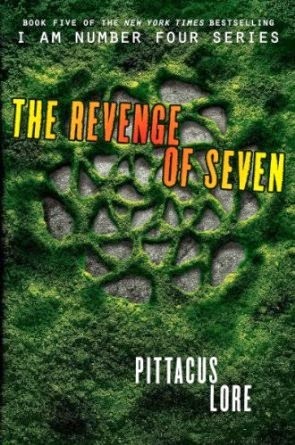 The Revenge of Seven is the heart stopping fifth installment in the Lorien Legacies series by Pittacus Lore.